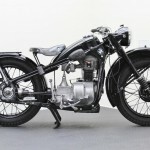 Restored 1948 BMW R35 Motorcycle. 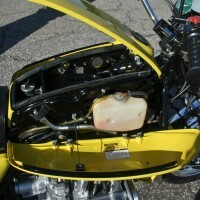 The engine and transmission were disassembled, checked and rebuilt to original factory specifications. 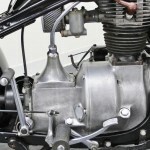 The original carburettor was rebuilt and reinstalled. 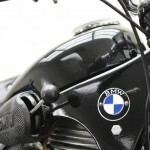 The paint was applied in the factory correct black colour with the correct and original BMW emblems. 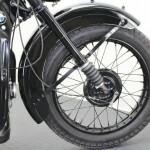 The brakes were overhauled and fitted with new shoes. 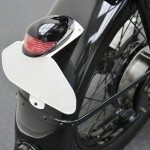 A new battery was installed and all of the electrical items were checked. 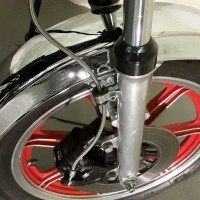 New seals were installed onto the rebuilt front forks. 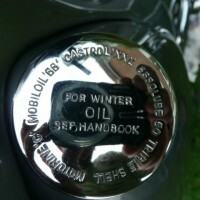 All of the rubbers were replaced with genuine BMW items. 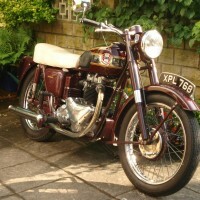 A lovely restored BMW R35 Motorcycle. 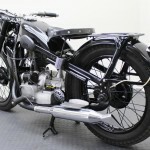 BMW R35 – 1948 For Sale or Wanted? 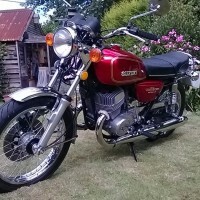 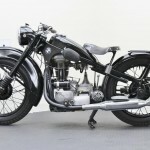 If you're looking for the perfect BMW R35 – 1948 for sale then take a look at the hundreds of restored classic motorcycles listed on our extensive Motorcycles For Sale pages. 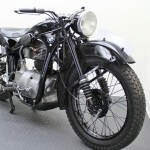 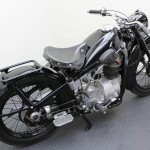 We regularly feature very nice restored BMW R35 – 1948 bikes for sale. 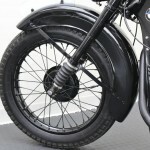 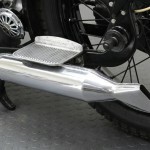 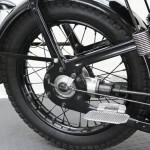 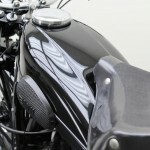 Spares and Parts for your BMW R35 – 1948? 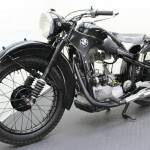 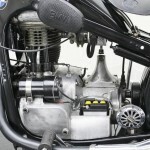 Workshop Manual for your BMW R35 – 1948?